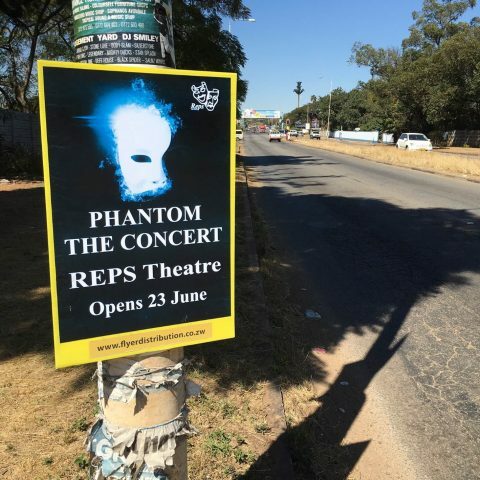 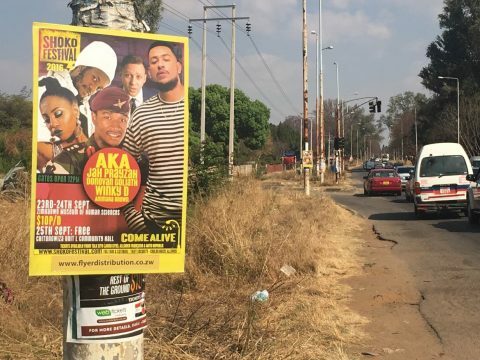 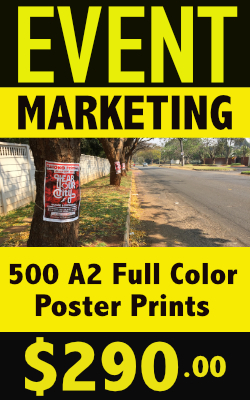 We place your poster onto any medium that will maximise visibility ie street poles, walls, trees etc. 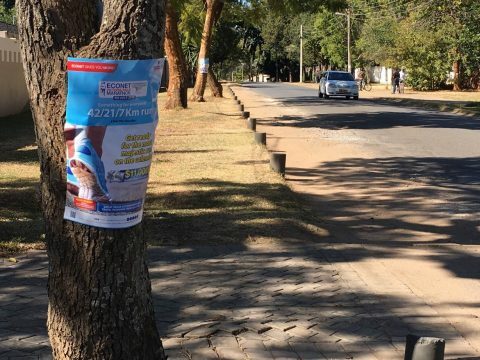 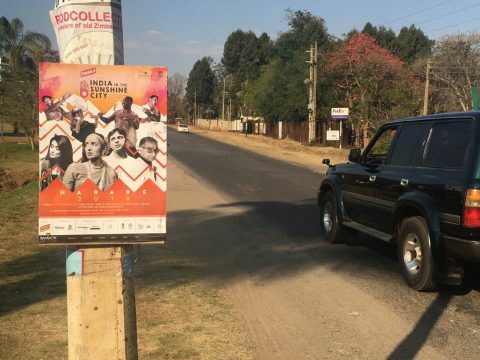 This is an effective way to promote an upcoming event and we have successfully used this method to promote various events such as the St Johns Fair, The Shoko Festival, The Kariba Invitation Tiger Fish Tournament (KITFT), India in The Sunshine City Festival, The Econet Victoria Falls Marathon. 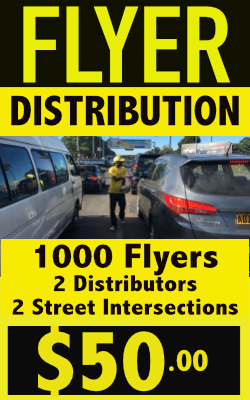 Get the latest deals, promotions and events via our e-flyers!